If you have never heard of Battle Axe, don’t be alarmed. I’d never heard the name either. Those that have been “in the know” for 30 years are the lucky ones, but even coming late to the game, it’s a damn good thing. Thanks to the great folks at Heaven and Hell Records the band have two new releases available to the public, and both are worthy additions to any collection of metal. Hailing from the great state of Wisconsin, Battle Axe delighted their devoted legions of fans, and now it is time (albeit 30 years later) that the band can unveil their music upon the world. First up is the album Long Way Home. This is an album full of unreleased material, seeing the light of day for the first time in any form or fashion beyond live, and is a great representation of the band. 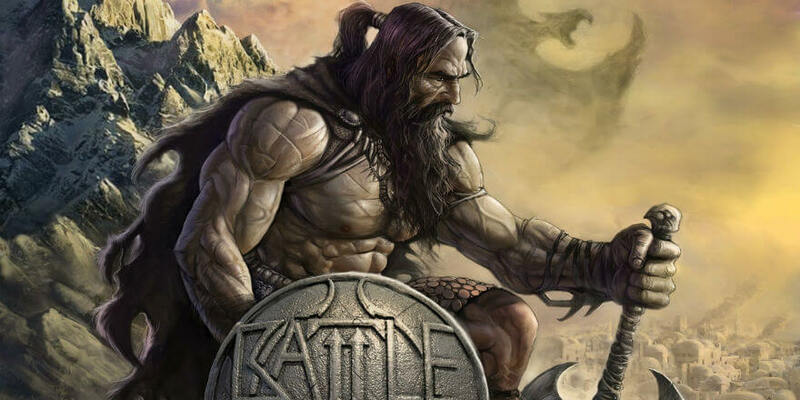 High energy/high octane, full throttled rocking heavy metal; Battle Axe would appeal to a whole cross section of people from traditional metal fans to those who can hang with more melodic metal stuff. Their sound is like a heavier Helix and Fastway in that the songs are catchy as hell, but contain a lot more punch. On songs like “Live Wire,” “Two Sides of Love,” and “Long Way Home” you can hear that hard driving 80’s hard rock influence melding perfectly with many elements of metal. Next is their debut to the world, available for the first time ever on CD, their lone release We’re On the Attack. Perhaps chronological order should’ve prevailed, but this was the order I listened to them and decided to write about them in the same order. Hearing where they were headed verses where they started, though both releases have similarities, you can definitely hear growth and development on Long Way Home. 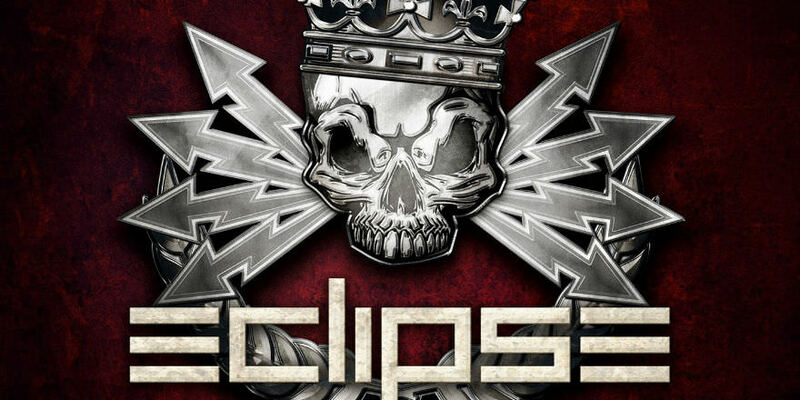 This is still a stellar collection of songs, steeped in that same melodic metal concept. I’m not going to say that Battle Axe had the potential of rivaling the big dogs of that bygone era, but they could’ve been a bandied talked about in the same breath as the next tier down. Battle Axe is a lost gem that is finding its chance to make a new audience and perhaps get their name talked about again. Both Long Way Home and We’re On the Attack are fantastic albums, and true treasures that more than deserve to be heard by the masses. Get them both while you still can!